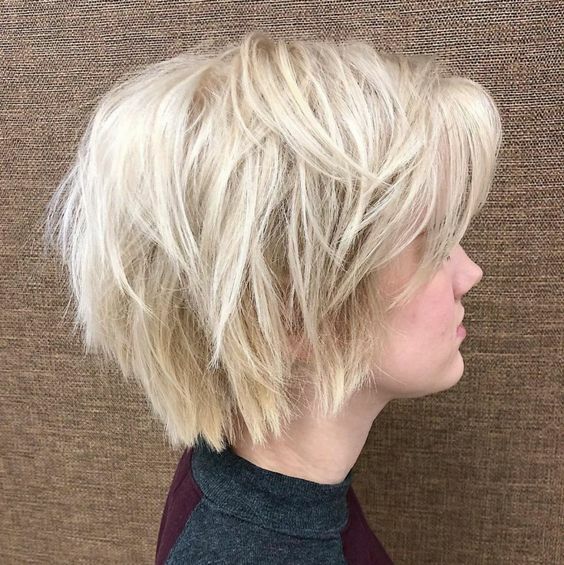 Layers bring dimension and volume to any hair, whether it’s thin or not. 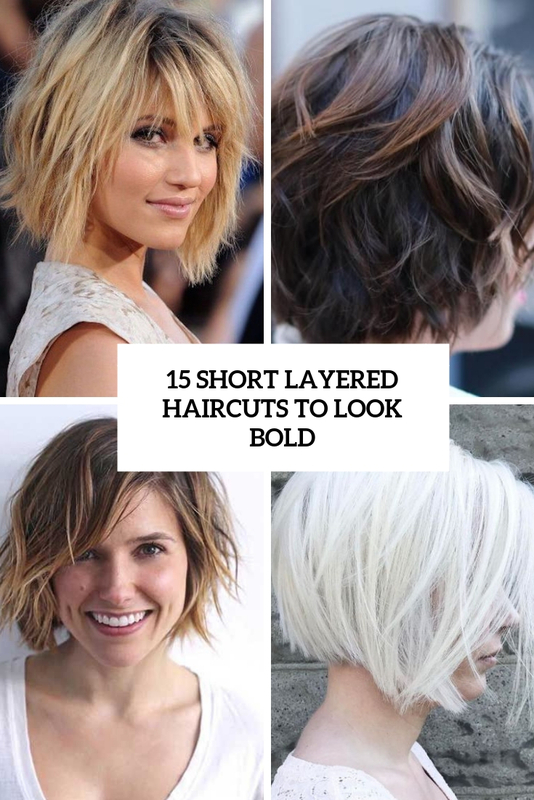 Go for layered haircuts to make your hair look wow! 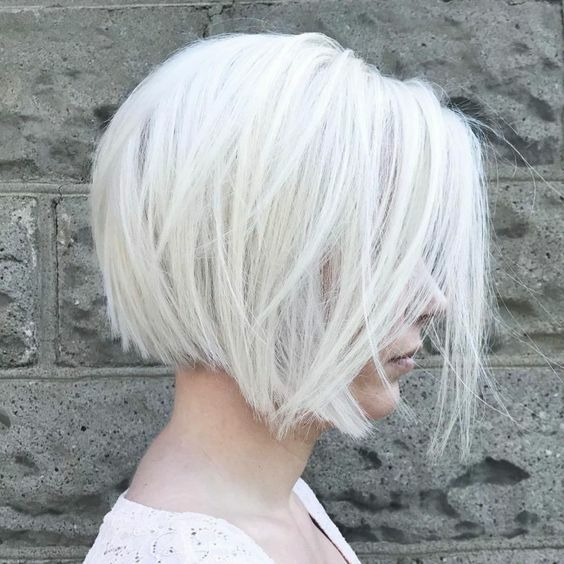 Today we are sharing the coolest short layered haircuts to get your inspired. 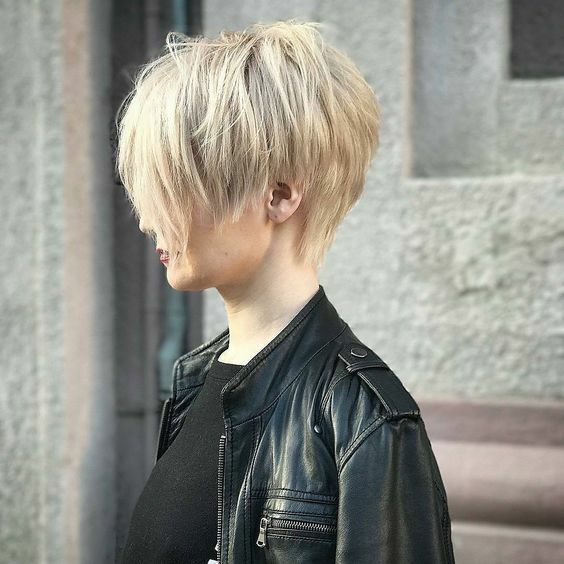 A short layered haircut is a perfect idea to add dimension and texture to even the thinnest hair. 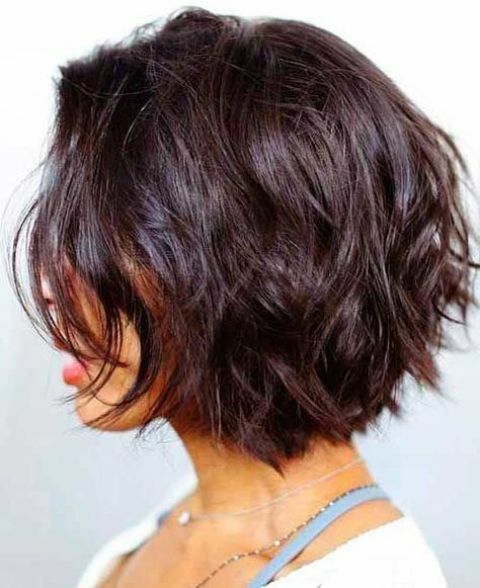 A layered short bob is a super trendy idea, add messy waves and you’ll get a cool modern look. 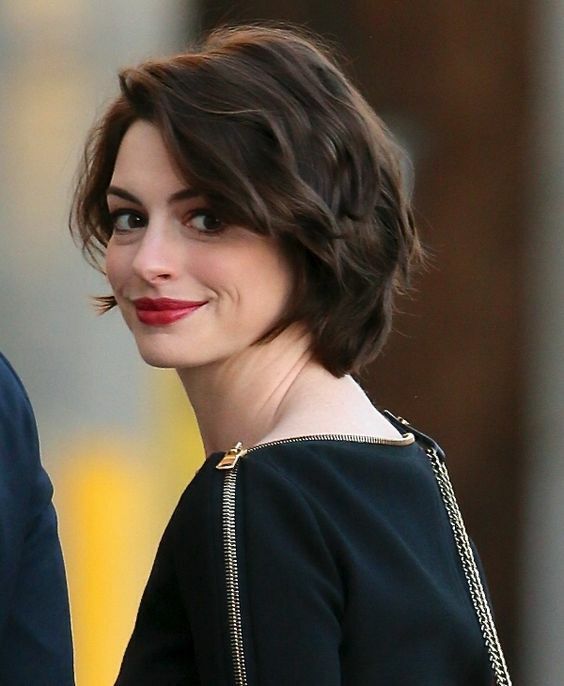 If you want more interest, go for an angled layered bob. 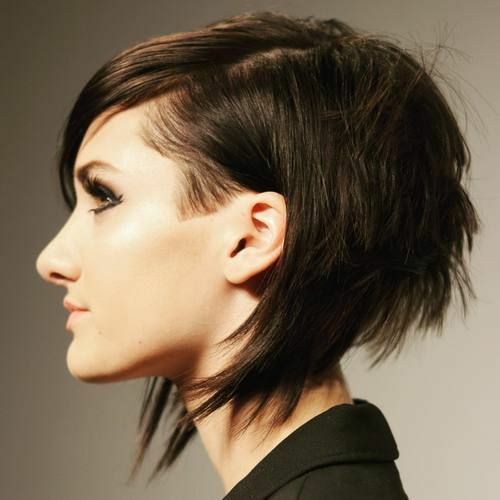 A layered pixie cut is another great idea to try, ideal for those who don’t want anything typical. 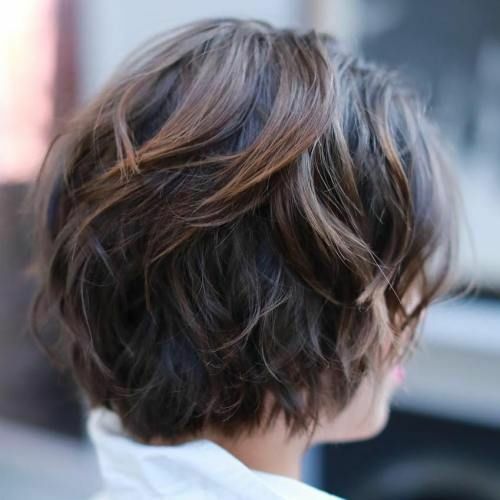 To add more eye-catchiness to your haircut, go for shaggy touches or add bangs. 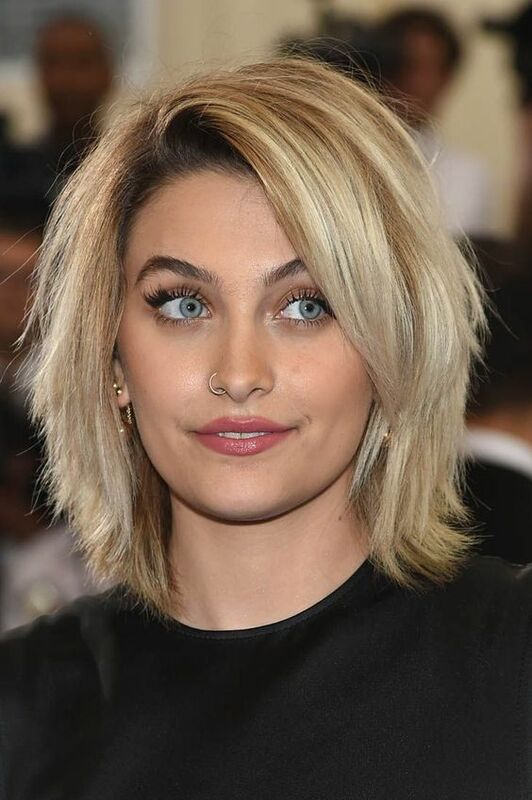 Besides shaggy touches, you may highlight your short layered haircut with balayage – bold or subtle, with ombre in any colors you like, or just rock a darker root to add more depth to your color. 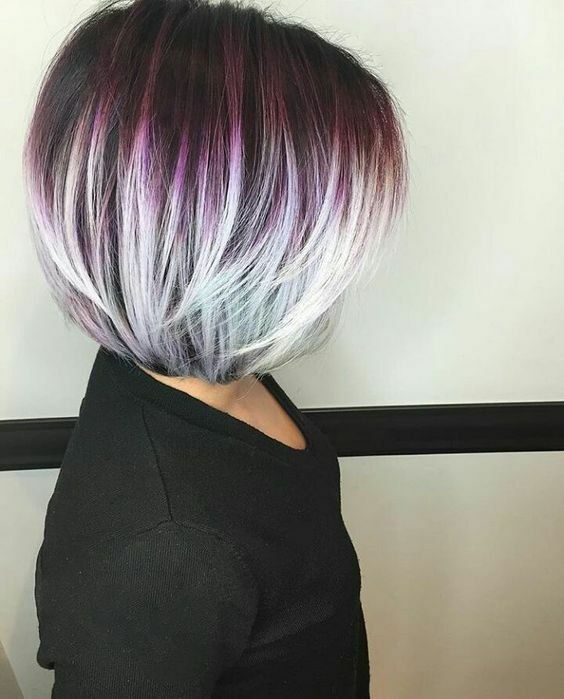 You may go for super bright shades like purple or blue to make a statement. 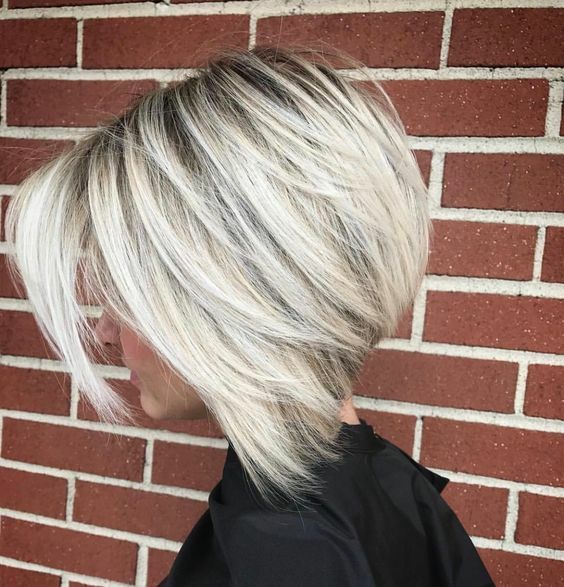 Layers with highlights will look even more eye-catchy and interesting and will attract attention.